Allows for regular maintenance schedules to be practiced. Allows for maximum performance of installation to be maintained. Allows for minimum wastage disciplines to be followed. Complete service for regular maintenance of luminaires. Complete service for 24hr emergency maintenance of luminaires. 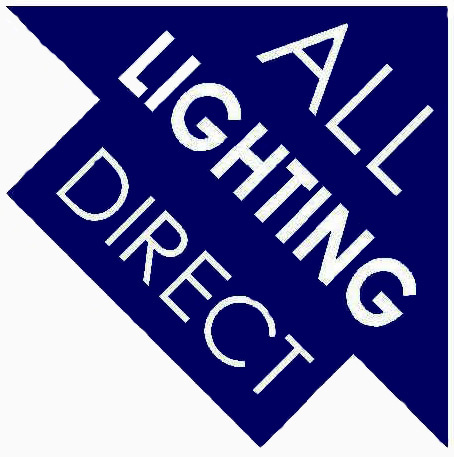 Complete service for refurbishment or replacement of existing luminaires.